I was Born into a family that lives to fish and fishes to live. Fishing hard is a lifestyle that I’m accustom to, it is my life, its what drives me to push forward harder, better and stronger each year. My biggest rush comes from seeing my clients chasing the biggest and hardest fighting steelhead and salmon our state has to offer and watching them find success in achieving their goals as anglers. 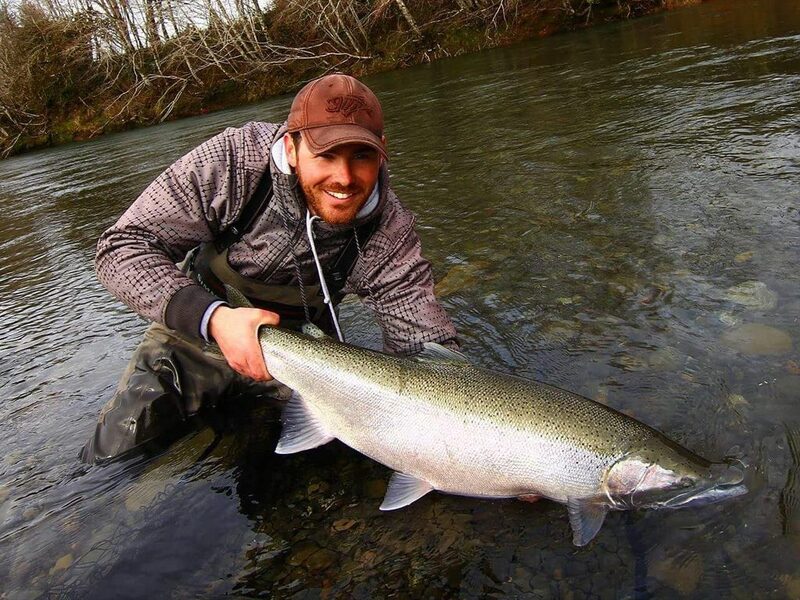 Wether your goal is a Trophy Steelhead, a day on the water to learn new techniques or a break from the stresses of the office and home life. 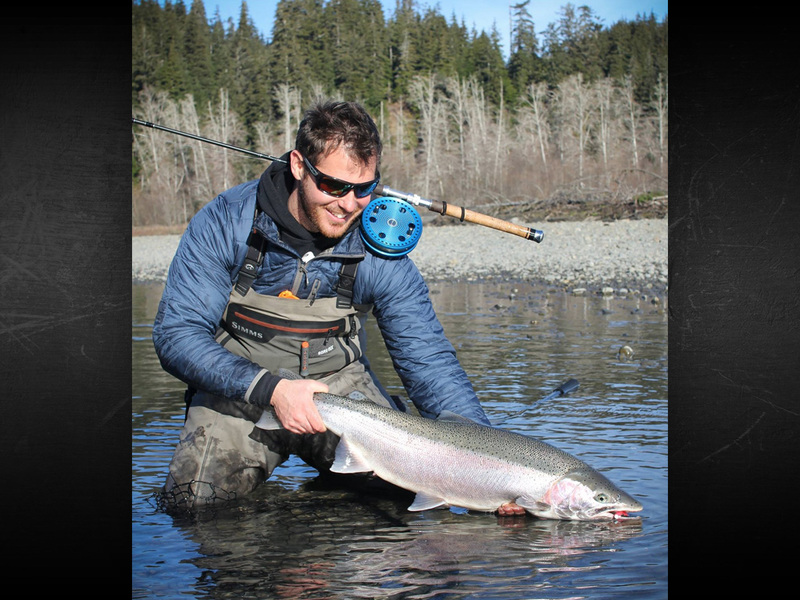 Fishing has many purposes, Ive found myself attempting to be the person to help provide the perfect day for my fellow anglers on our beautiful Olympic Peninsula river systems.